Unique white blend based on Albarino. 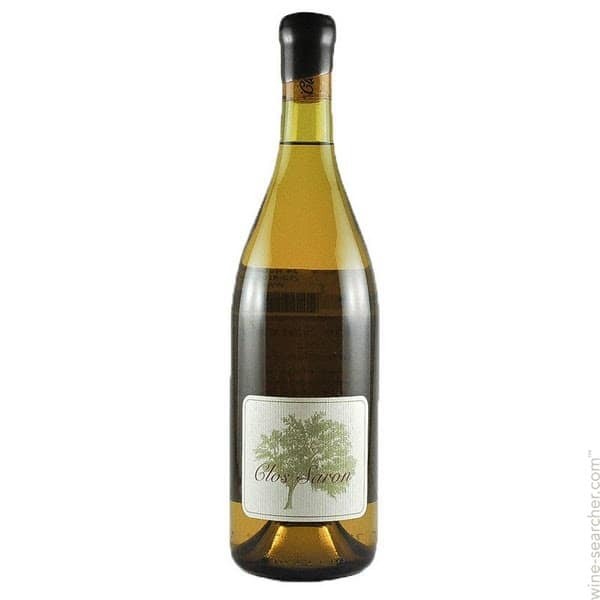 This individual white wine originates in the Lodi AVA. This vineyard is farmed organically by Markus Bookish, and Gideon co-ferments a number of white grapes in order to create this unique wine, depending on the vintage. In 2014, grapes used were Albarino/Verdelho, and we believe that open-minded people accepting the orange wine movement will find this cuvee very joyful.